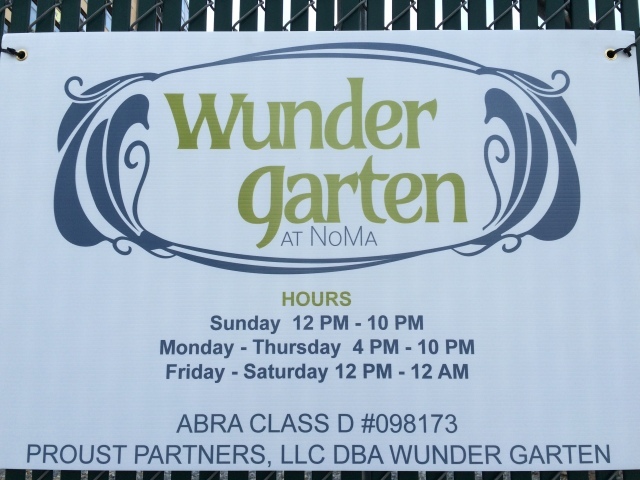 Thanks to all who emailed and tweeted us last night that the Wunder Garten Beer Garden has opened in NoMa. Anyone stop in? 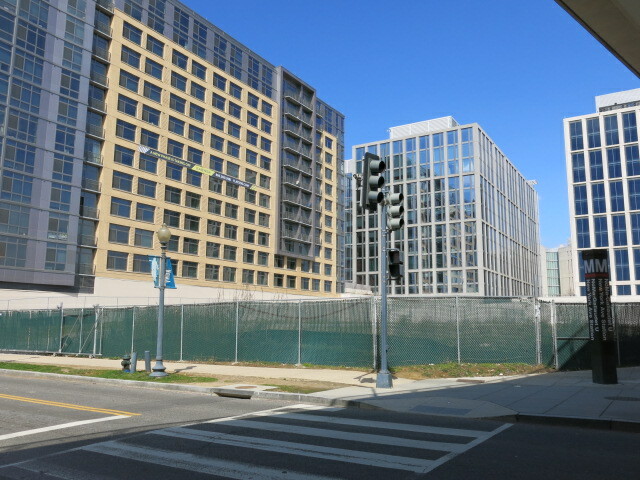 Keep Your Eyes Peeled for Beagle Mix – Ziggy – UPDATE: Found!